Hi folks.. 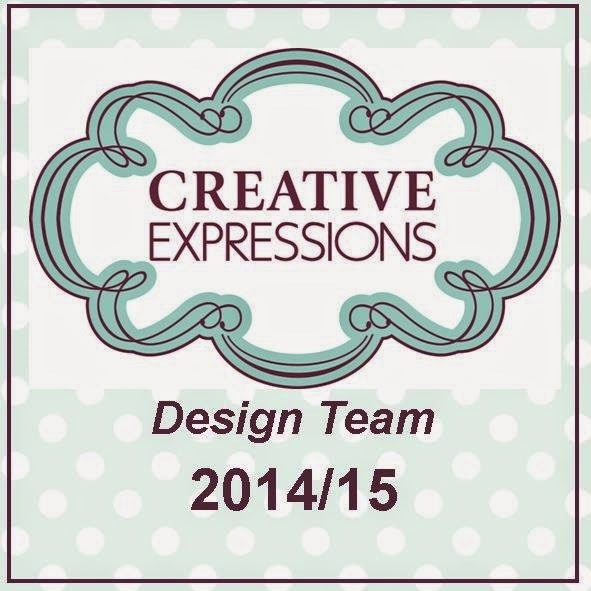 This Month’s Creative Expressions Design Team goodies have arrived!! and some of you may be pleased to hear that they have nothing to do with Christmas!! That said however, I am in complete Christmas mode at the moment so I have carried on utilising some of the goodies in this way.. Taking some of the Phill Martin Butterfly's and Dragonfly's Papers and using them as backing papers for this "Mint" themed Side Stepper card. Stepper Cards of all variations; side, centre, circle seem to be all the rage at the moment, and I'm sure you are aware that there are now Dies available to cut them out for you? But, if you don't want to go to the expense of the Die, you can quite easily create a Side Stepper Card with stuff you may already have in your crafting stash.. Here's a step by step guide on how I made mine.. Turn the card landscape and score to the centre line just created in the above step at 1.25" (3cm), 2.5" (6cm), 4" (10cm) & 8.25" (21cm). I used the reverse side of the papers, (which are the same colours but with no pattern, so they coordinate with your projects very well), to cut out my Poinsettias and Holly Sprays. Adding them to the Stepper card to which I had stamped my Verse onto..
Beautiful card Andy - the colour choice is lovely. Hi Andy, a gorgeous Christmas stepper card definately one I'll be trying. Hi love all your projects what size envelope does this card fit? 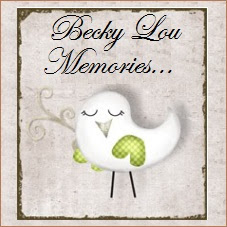 Hi Liz, as this card will lay flat, it will go in a standard A5 envelope.. Hope that helps.. Andy.